Xiaomi has finally launched the Mi A2 and Mi A2 Lite yesterday in Madrid, Spain and also announced the India launch. The Chinese smartphone maker has been teasing about this duo for a while now. Where Mi A2 Lite comes with the notch in the screen, the Mi 2 is the Android one variant of the Xiaomi Mi 6X. Both the smartphones belong to the mid-range market and comprise powerful hardware support under the hood. However, surprisingly Xiaomi launched these mid-range smartphones with Android One, that is intended for the low-range smartphones only. Both the smartphone are affordable and own different requirements of the users that sounds perfect for the Asian market. Now, the company has confirmed the India launch date of Mi A2 and Mi A2 Lite. Let’s check out what these upcoming Xiaomi smartphones have to offer in order to compete in the Indian market. Xiaomi is among the few smartphone makers that welcome the change quickly and customized its smartphones accordingly. 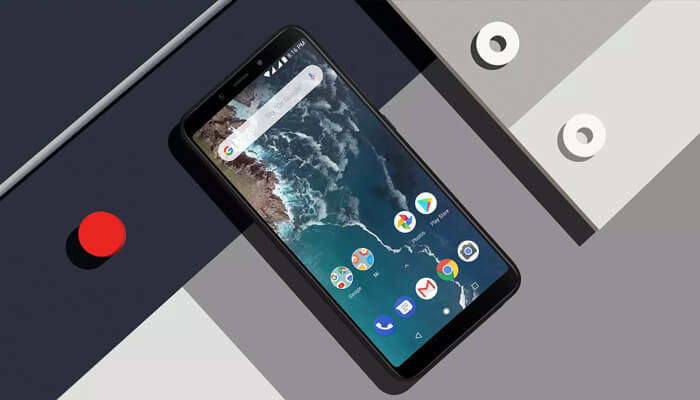 With these Mi A2 smartphones the company has done the same in order to attract a large number of users. The Xiaomi Mi A2 is the replica of recently launched Mi 6X available in China only. However, Mix 6X runs on Android Oreo overlayed by MIUI 9.5 while the Mi A2 runs on stock Android 8.1 Oreo based on Android One program. Android one is the stripped down version of standard Android aimed for the low-end devices for efficient performance. The Xiaomi phone is 7.3mm thick and owns a 6-inch screen that has a minimal bezel which means there is a more usable screen for the user. The minimal bezel design makes it look more prominent and futuristic with flagship smartphone feel. At the back of the phone, you will find iPhone X inspired vertically positioned the dual camera and a fingerprint sensor at the middle. 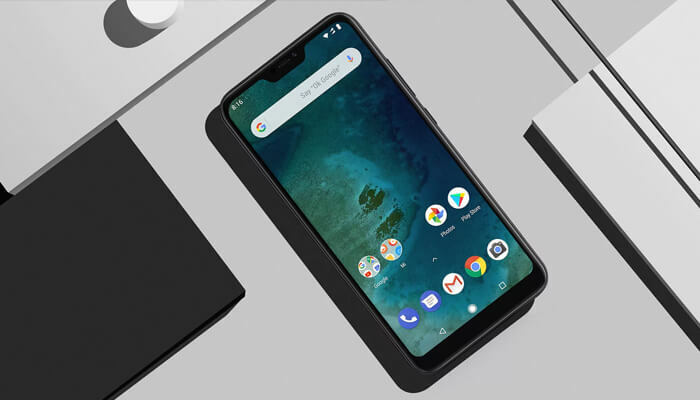 Mi A2 Lite can be considered as the better-looking version of the newly launched series from the company. It comes with more internal storage and better Qualcomm Snapdragon chipset for everlasting performance. 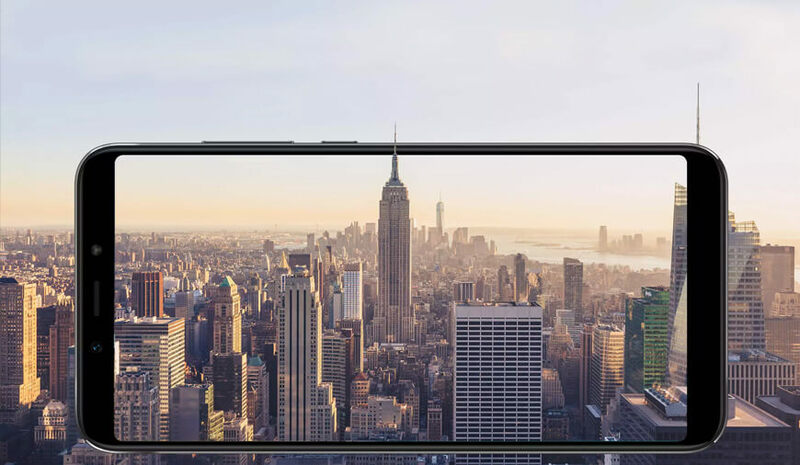 Talking about the design, the Mi A2 lite comes with a little notch in the front screen at the top that helped the phone to acquire a higher aspect ratio. Besides, the smooth metallic design of the phone puts it beyond the mid-range smartphone market. For the users waiting for Mi A2, three variants are coming to choose from starting with the base model having 32GB of storage and 4GB RAM that will cost approximately Rs 20,000. The variant with 64GB storage and 4GB RAM is expected to cost Rs. 22,500 whereas the 6GB RAM and 128GB storage could come at Rs.28,100. The Mi A2 Lite has two version in which the 3GB/32GB variant was launched for $209, and the 4GB/64GB model came with $267 price tag in Spain. The company has announced that it will be launching both the smartphones in India on August 8.